Successful investing depends on turning data into insights. As institutional investment professionals, you have plenty of data flowing in hundreds of disparate sources. But if you have a suboptimal data strategy, you might not be making the most of your information and turning it into actionable portfolio insights. 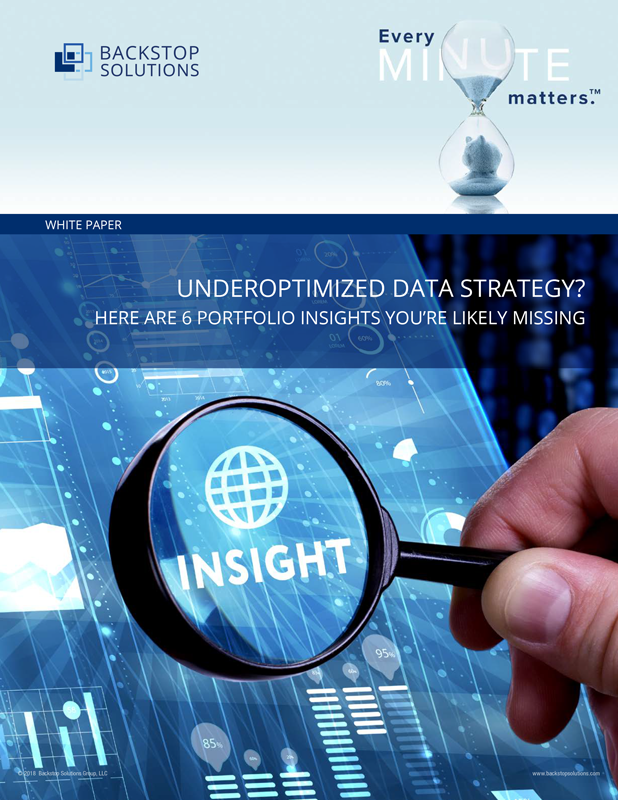 This white paper examines the 6 portfolio insights your organization might be missing with an underoptimized data strategy.